Welcome to Poltava Flames of War, a video slot presenting the war between the Swedish army and Peter the Great. As you enter Poltava Flames of War, you are introduced to the game with an intro. You will see the dark misty forest at night time with calm music and sounds of birds spreading their wings flying away. In the background you can hear the dark and mysterious voice, asking you; “Can you change the past...” It is time to find out! This is a video slot based on the 18th century battle between Charles XII of Sweden and Peter the Great of Russia, in the so-called Great Northern War. The game sets in an unknown forest, displaying the foggy nature. The graphics and layouts are, to say the least great; it is clear that the providers behind the game have put its best efforts to make the mood and feeling of it flawless and suiting the theme. 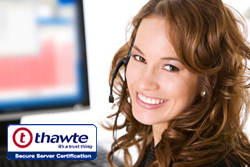 But then who is the provider behind this brilliant game? It is no other than ELK Studios; a gaming distributor founded back in 2012. Fairly new on the markets, but they have already given us some real successful games, loved by everyone. A few of these games are Taco Brothers, DJ Wild, and Bloopers. All with interesting and fun themes, grand features, and graphics that will blow your mind away. Poltava Flames of War is no exception with all it has to offer. This was certainly the calm before the storm; it is now time to enter this dangerous, thrilling game. 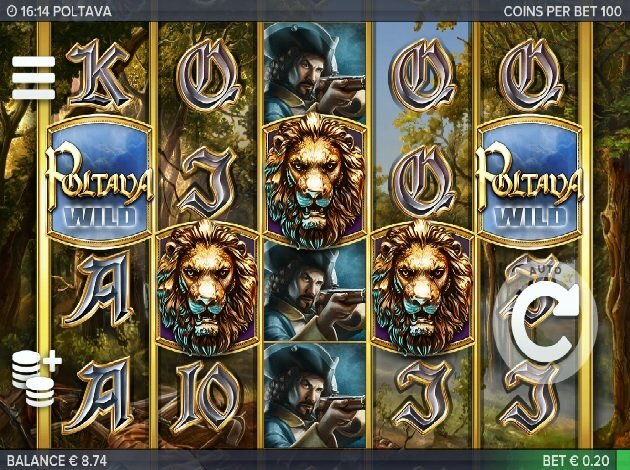 Poltava offers its players 5 reels on 3 rows, and an opportunity to keep 40 paylines active while in the game. You will come across symbols matching the theme while playing, some of these are the artillery canons, the lion's head, the white cavalry horse, a soldier with a pistol, as well as the classic card deck symbols ranging from 10 to Aces. The high paying symbols are the white horse as it can award you with a high coin win. Apart from this, you also have a few special symbols. The Poltava Wild symbol, which is impossible not to see. The Lion's head acts as the Scatter symbol, which can take you to new heights! As you manage to land on three of the lion symbols, a bonus feature is activated. It activates the main feature of the game which contains a free spins feature, with three free spins. But, even if three spins are not that many, it will be. As the lion appears, it will stick and be frozen into place – turning into a Sticky Wild. An extra free spin will then be added to you. The Marching Reels feature activates as you manage to land on 4 of the soldier with a pistol, artillery canon, or the cavalry horse. As this happens, you are awarded a re-spin, which in its turn will make sure that as one of the same symbols will turn up, will create more re-spins as it does. This feature and the Marching Reels re-spins will continue until you reach reel 5, or if no new symbols are added to the combinations. But to be able to grasp how great it actually is, you need to try it out yourself. Are you the brave soldier that can stop the war? Well, it is certainly time to find out now. Play Poltava Flames of War video slot from ELK now, it will certainly make you stay attached to the screen for hours ends. Remember, make love – not war! Best of luck to you!